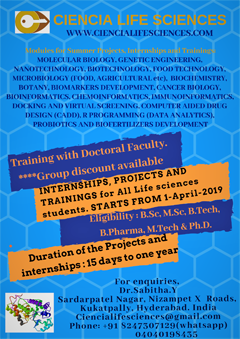 DBT funded project entitled, “Impact of Cronobacter sakazakii infection on the neuro-immunity using multiple model systems, C. elegans and Rat”. 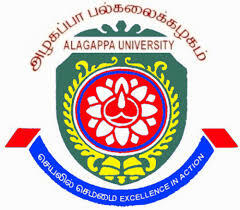 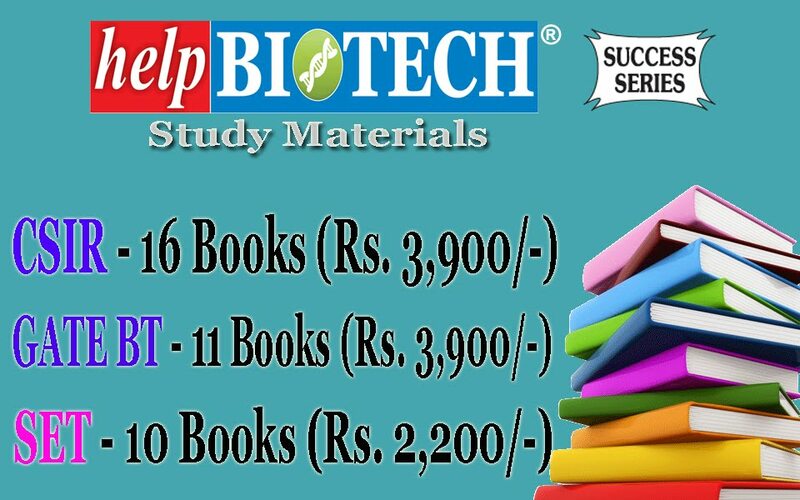 Qualification: Post Graduate Degree in Biotechnology/Microbiology/Life Sciences with NET/GATE qualification or B. E./ B. 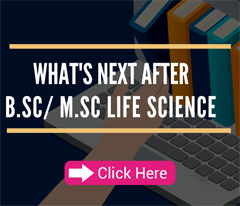 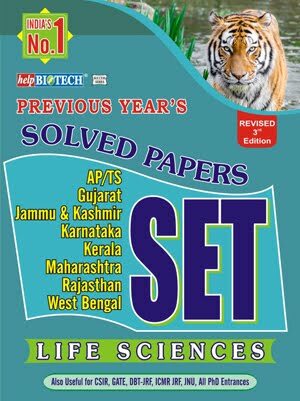 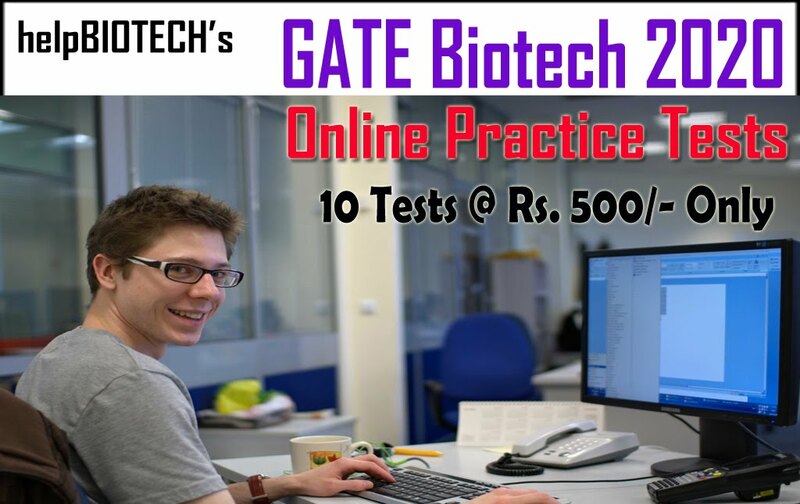 Tech in Biotechnology with NET/GATE qualification or M. Tech in Biotechnology or equivalent.